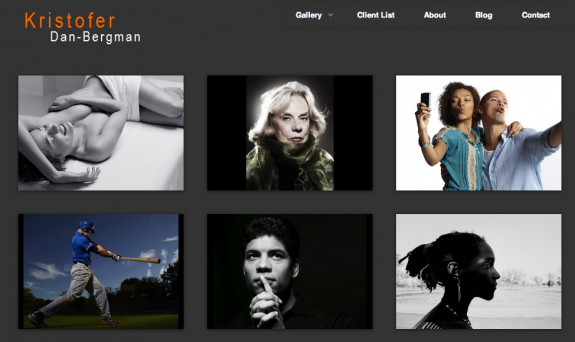 We’re happy to announce the launch of a new wordpress site for NYC Based Photographer, Kristofer Dan-Bergman. The site features a full gallery system, a sweet blog, and a nice slideshow on the homepage. The site was built with ThemeFoundry’s awesome Photography Theme. And, for those interested in getting the theme, click here to purchase the Photography Theme.